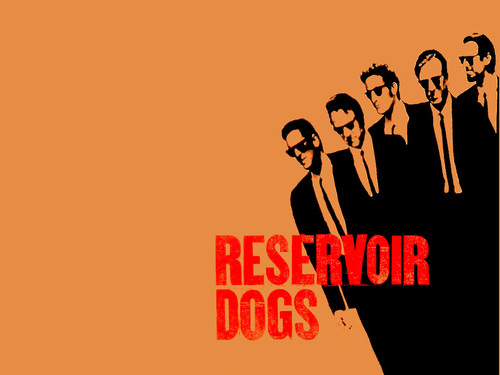 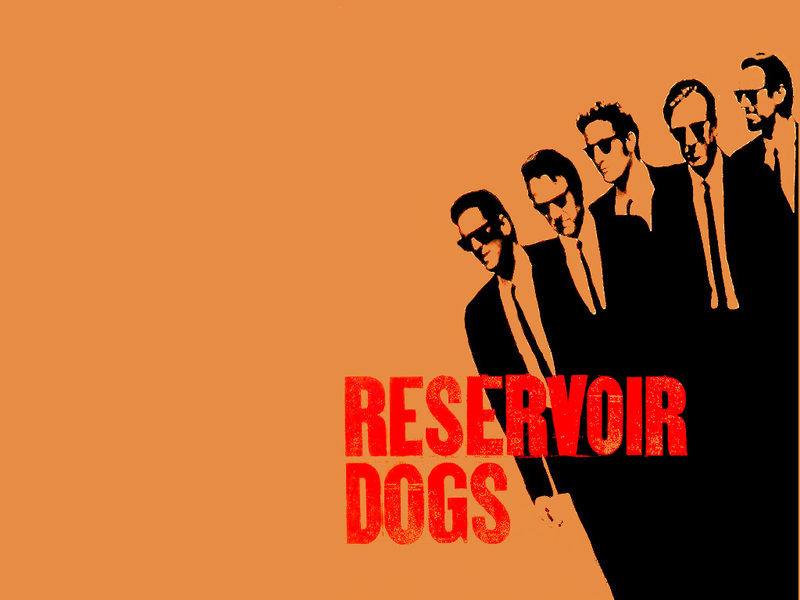 Reservoir perros. . HD Wallpaper and background images in the Quentin Tarantino club tagged: quentin tarantino reservoir dogs.